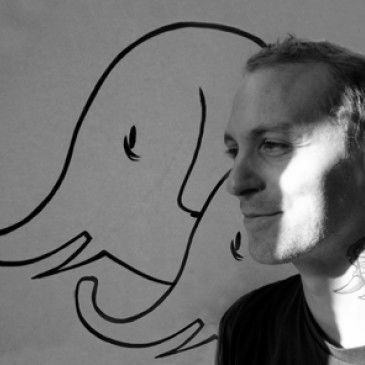 Brandon Graham was born in 1976, the grandson of pin-up artist Bill Randall. He grew up in Seattle around a lot of graffiti and comics. He was a member of the alternative comics collective, Meathaus. His books include KING CITY, Escalator, Walrus, MULTIPLE WARHEADS, and the Extreme relaunch of PROPHET, which he writes and sometimes draws. He lives in Vancouver BC with his lady Marian Churchland.